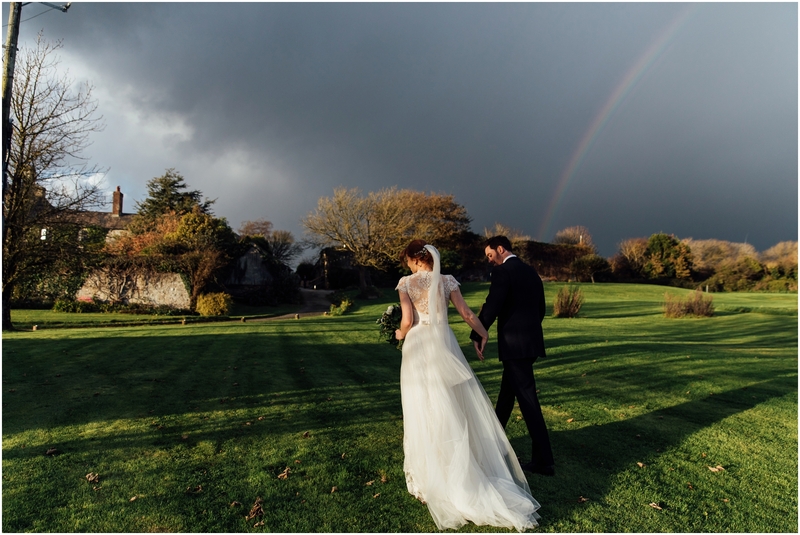 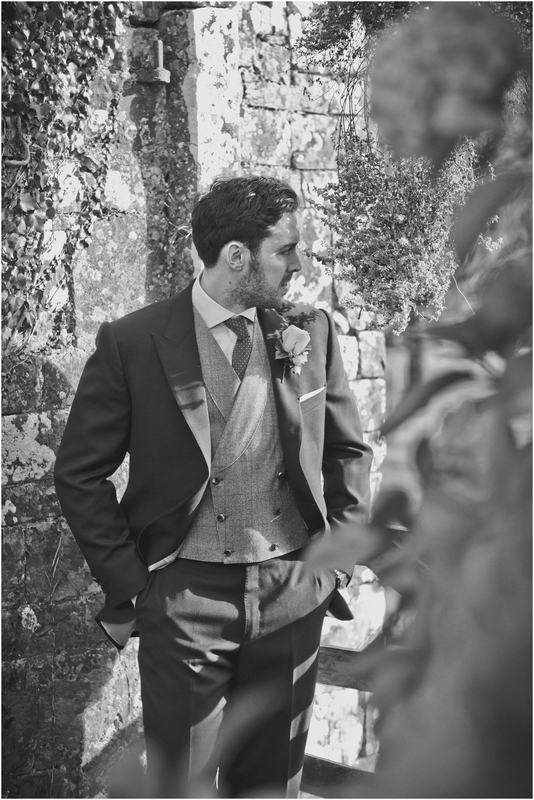 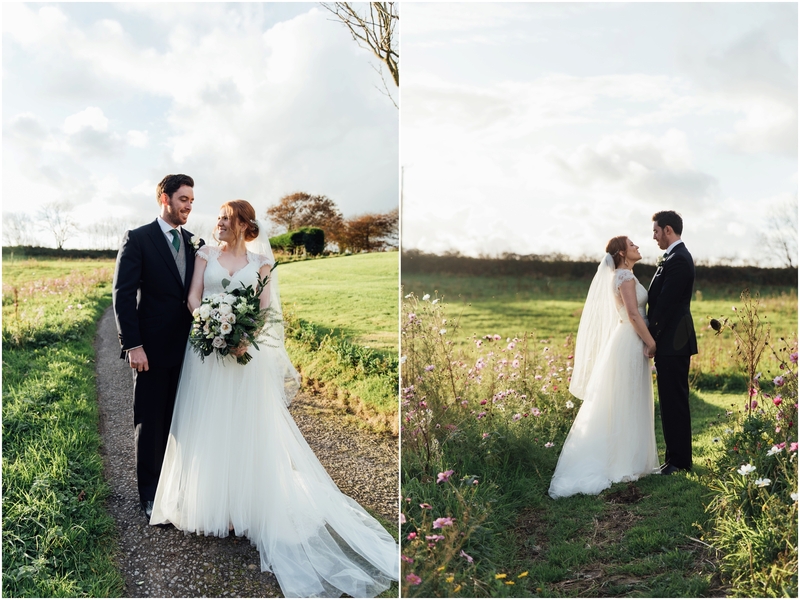 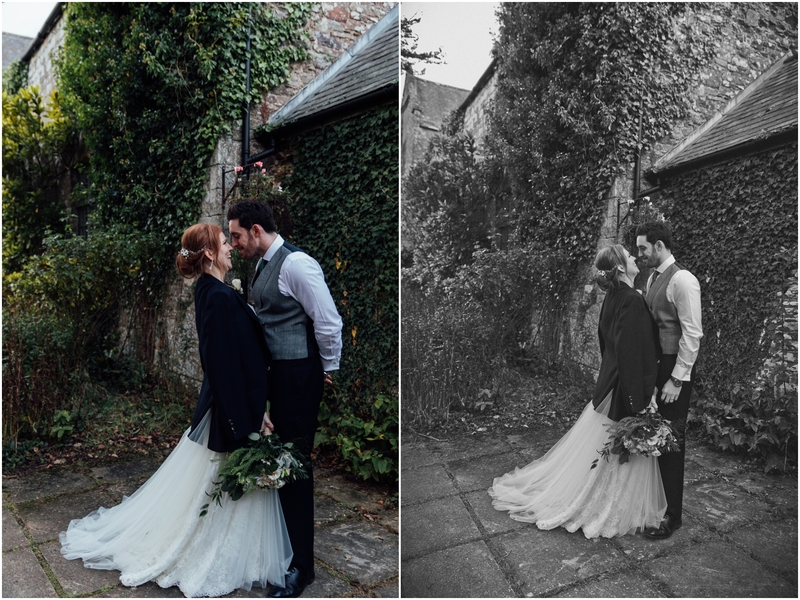 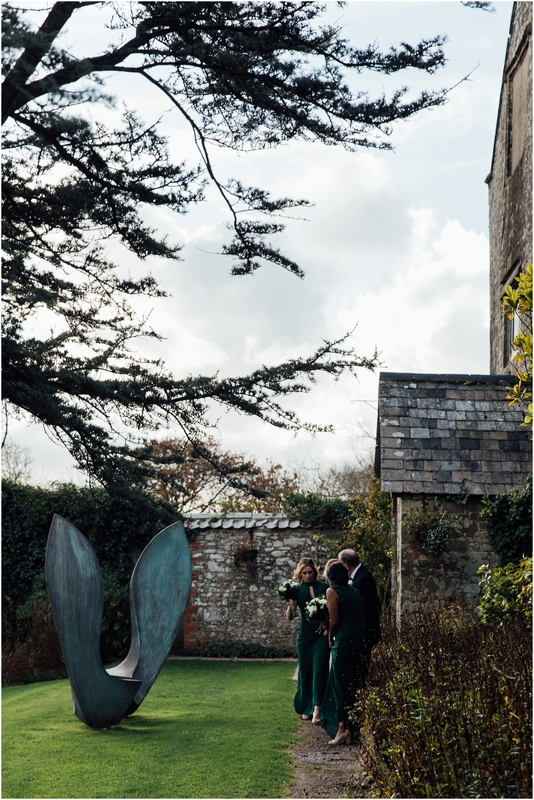 Back in November I had the pleasure of capturing Abby and Daniel’s wedding celebrations in North Devon at Ash Barton Estate. 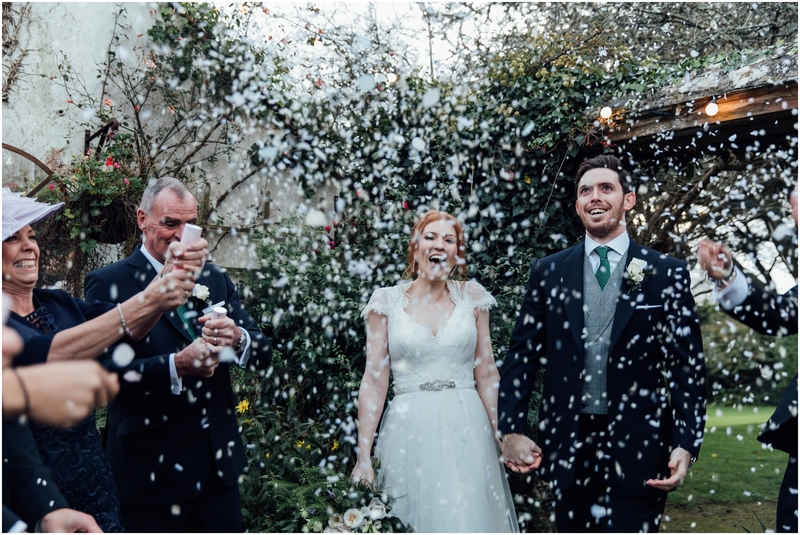 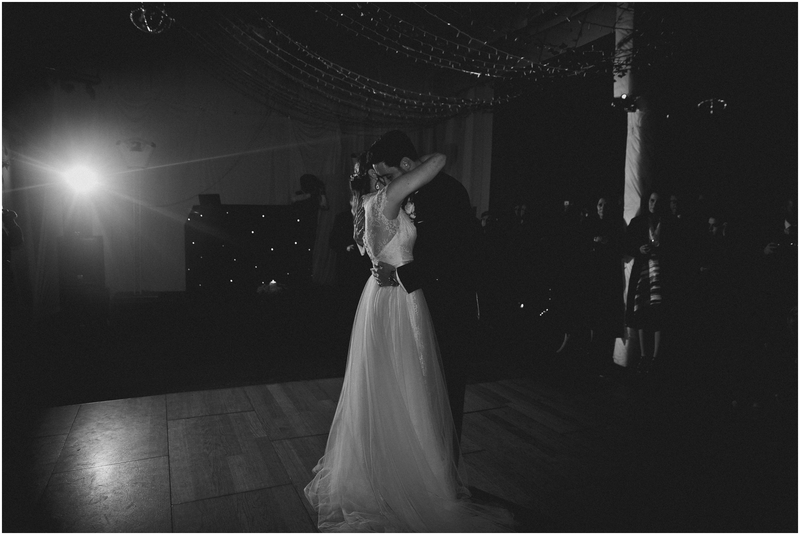 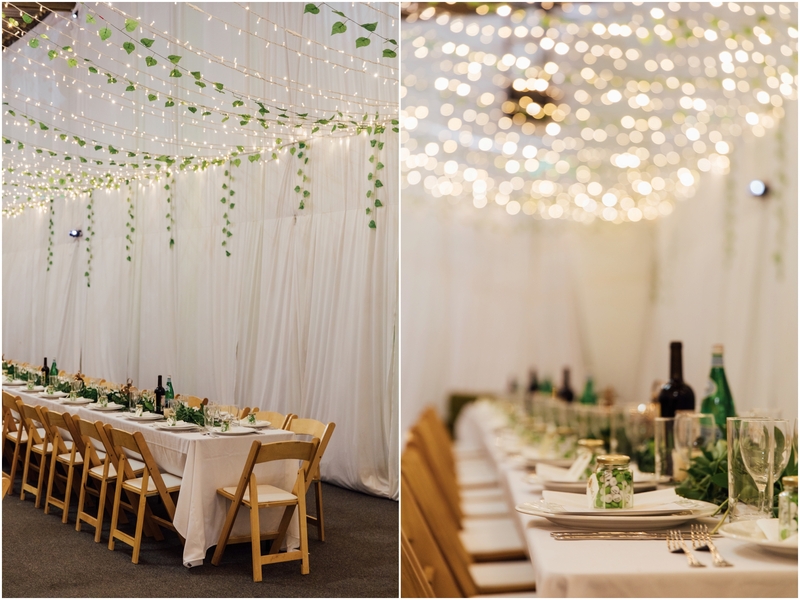 A London based couple, bringing all their friends and family together for the perfect party wedding venue! 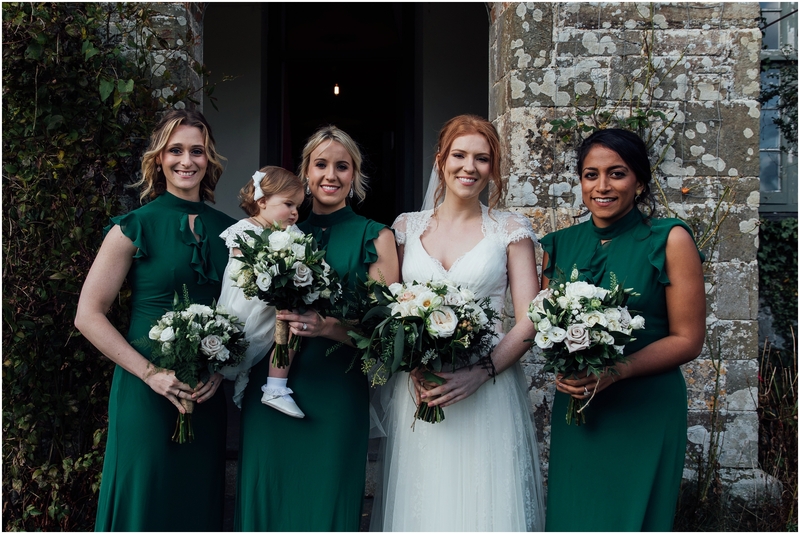 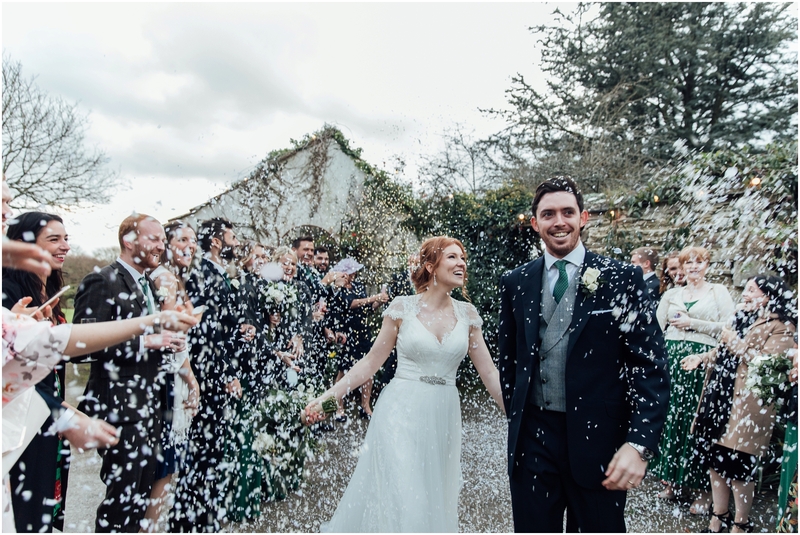 They planned a relaxed wedding at Ash Barton where they staying for the whole weekend with their closest friends and family. 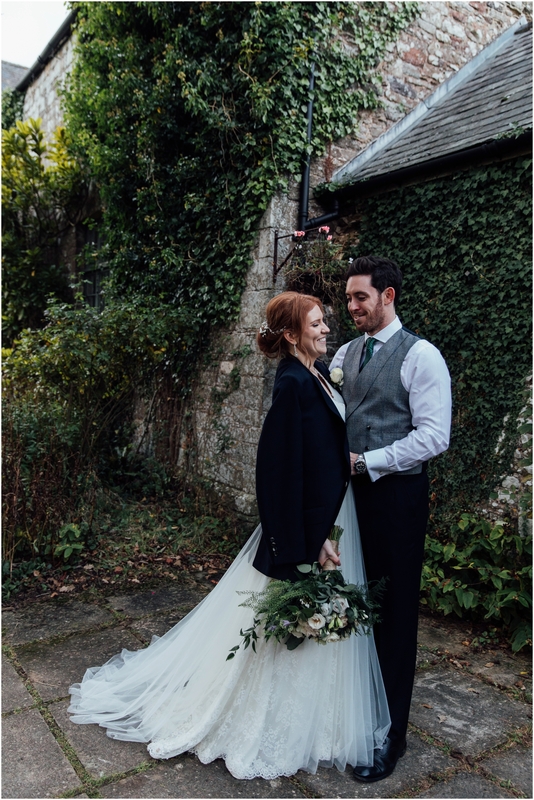 With a vision of lots of greens and whites, Ash Barton is really a blank canvas that you can really personalise to reflect your own style. 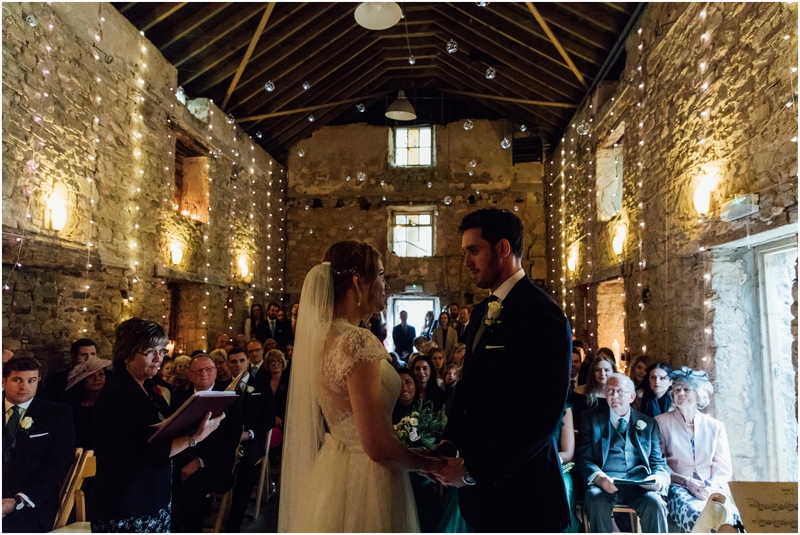 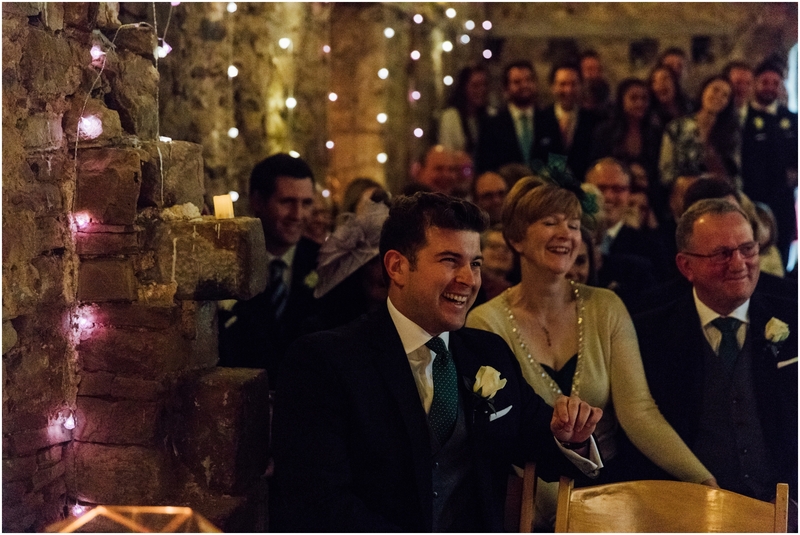 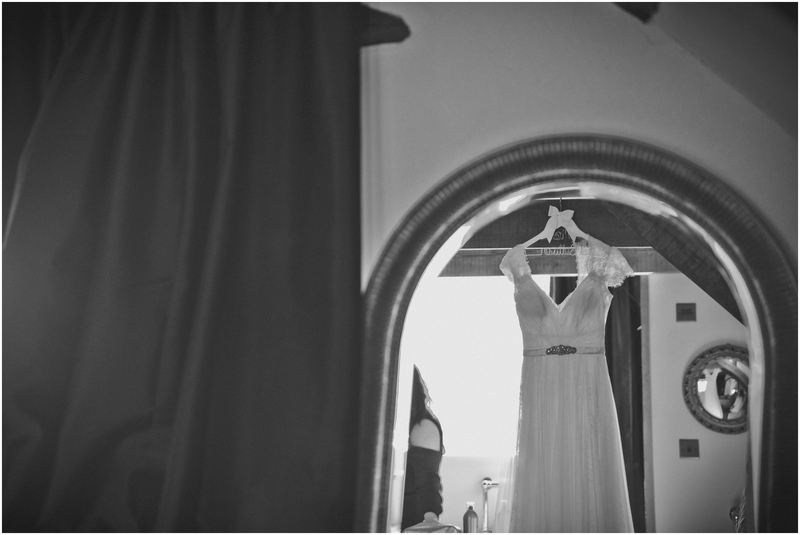 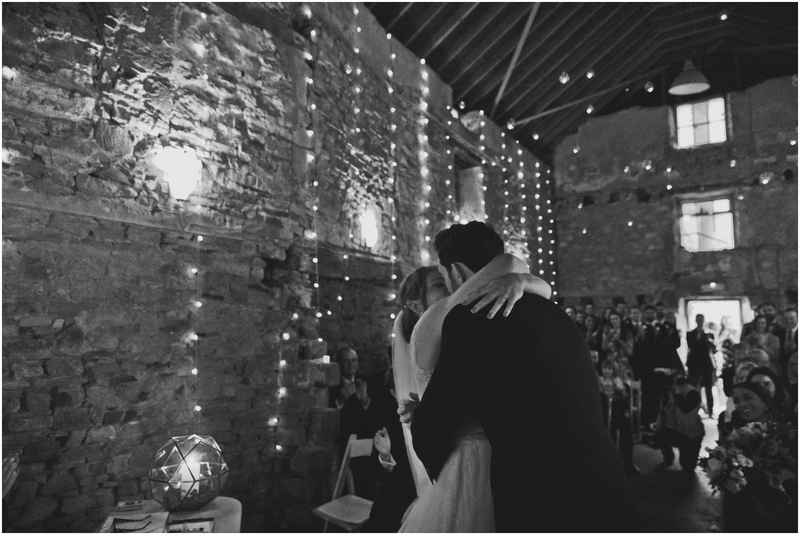 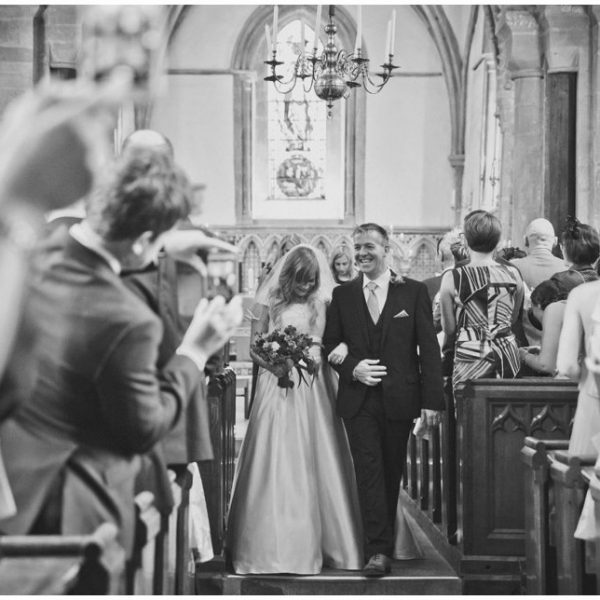 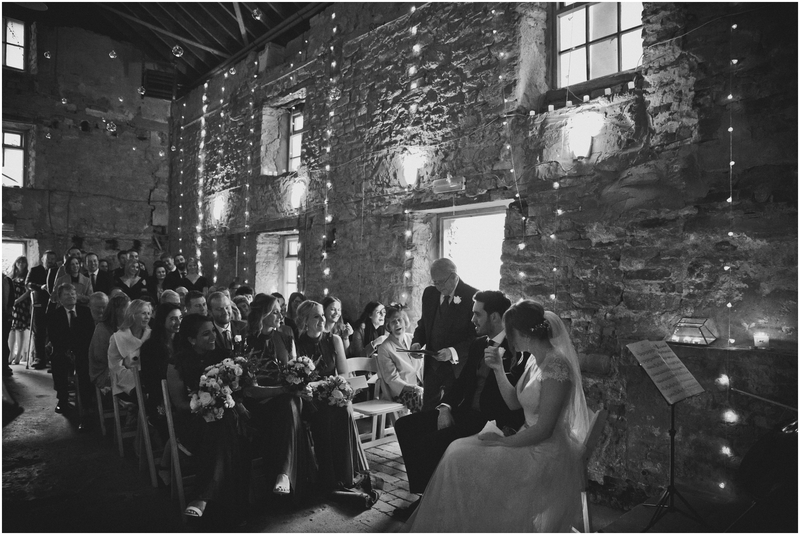 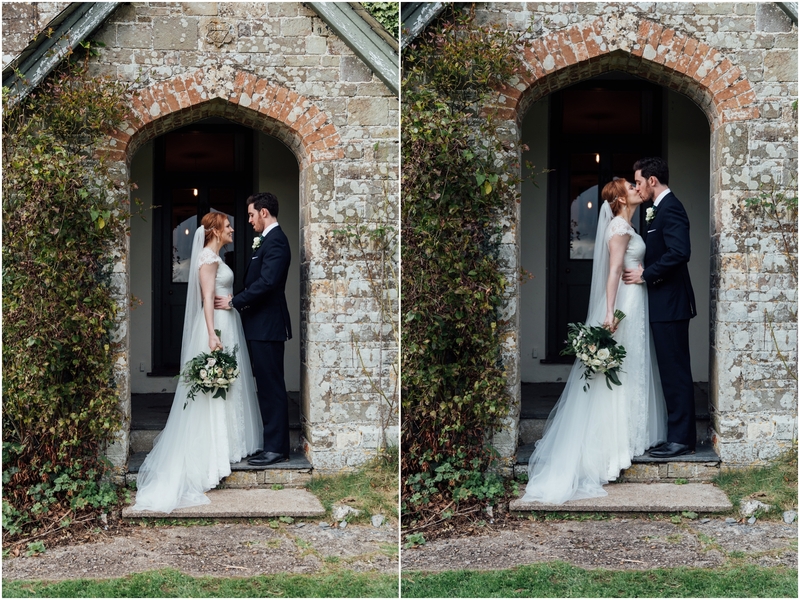 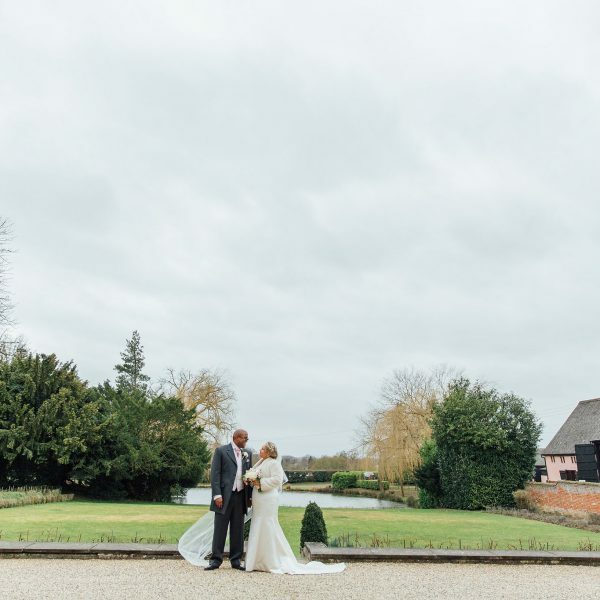 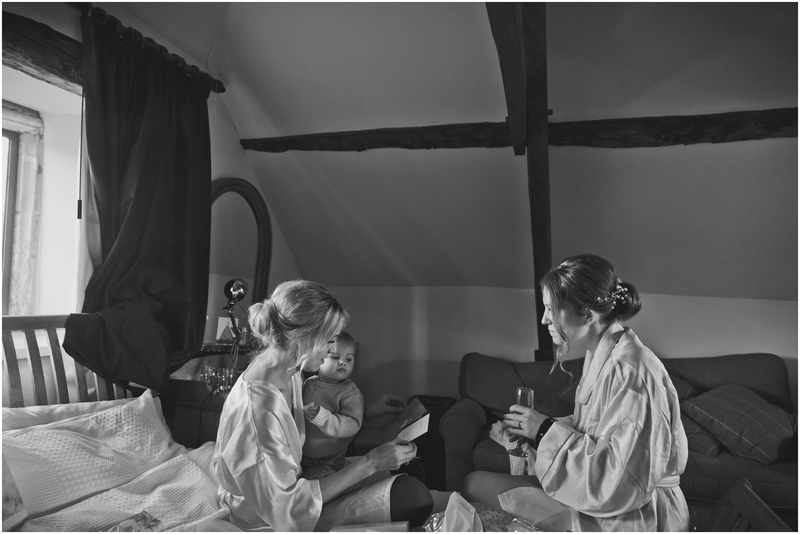 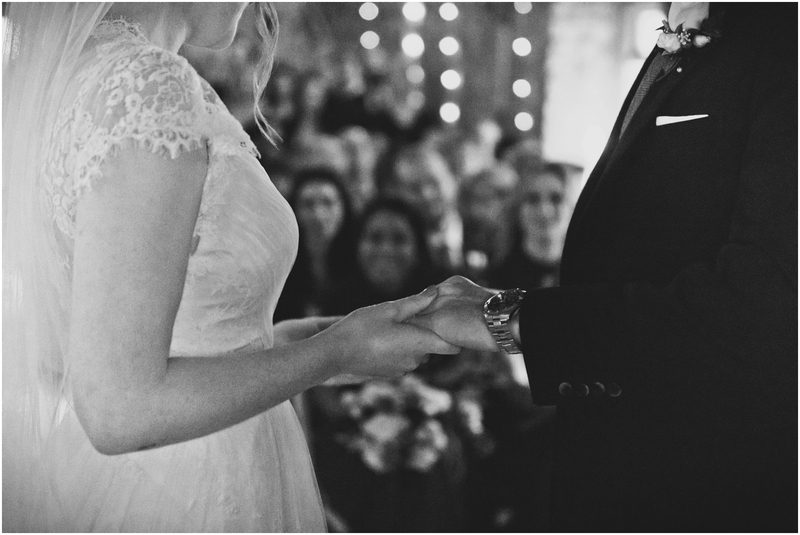 Their wedding ceremony was held in the chapel on site, beautifully candlelit and romantic. 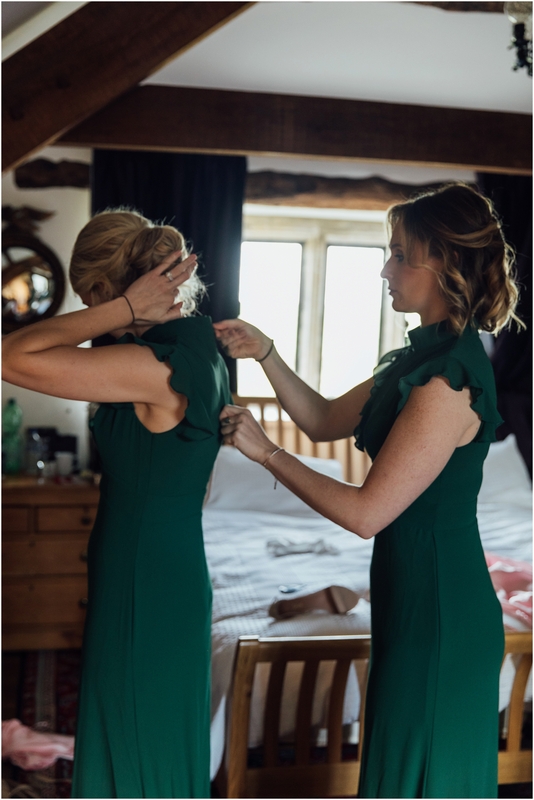 Having been together since school, you could tell how special their relationship was an with. 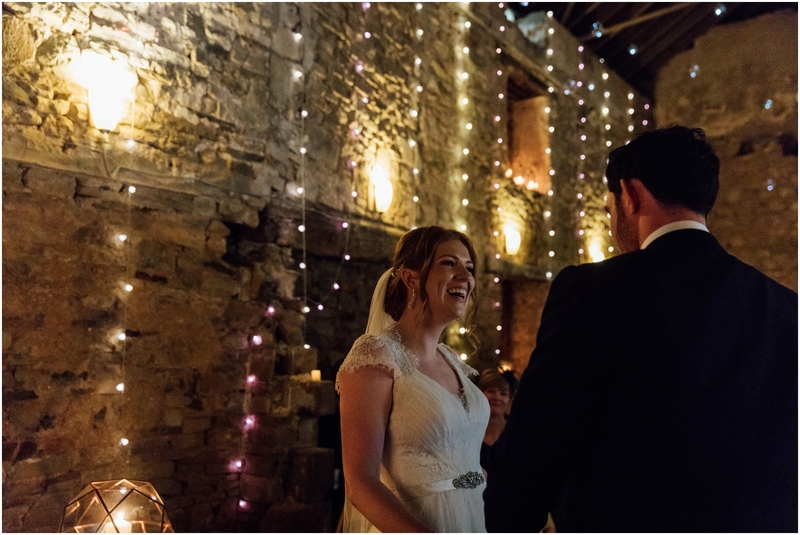 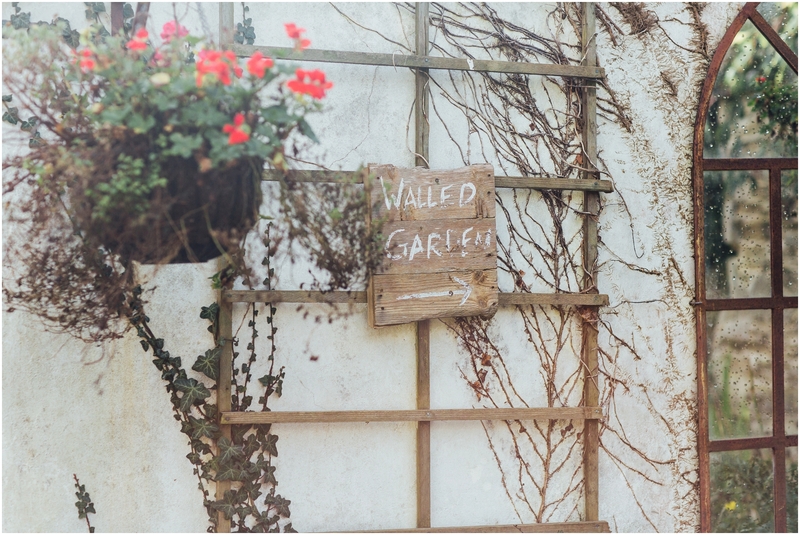 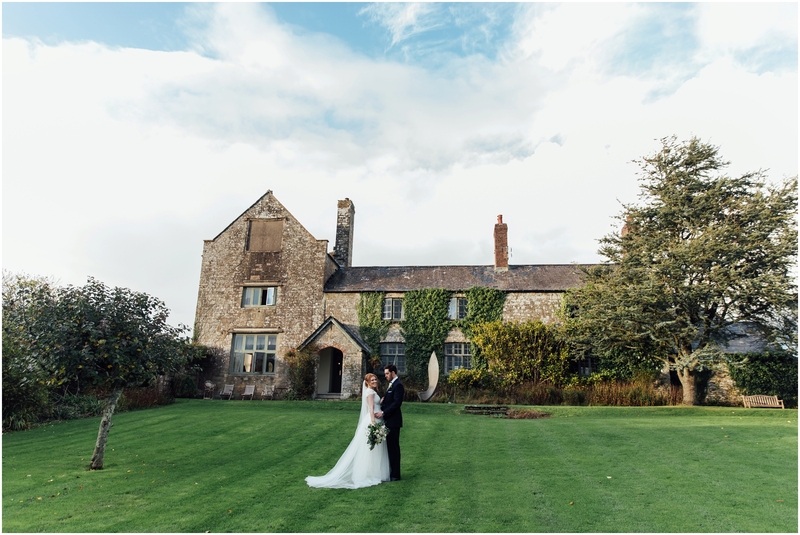 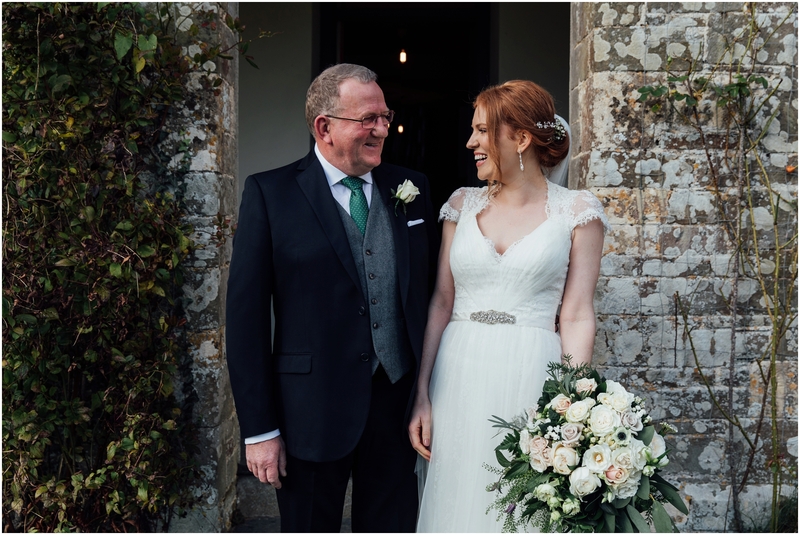 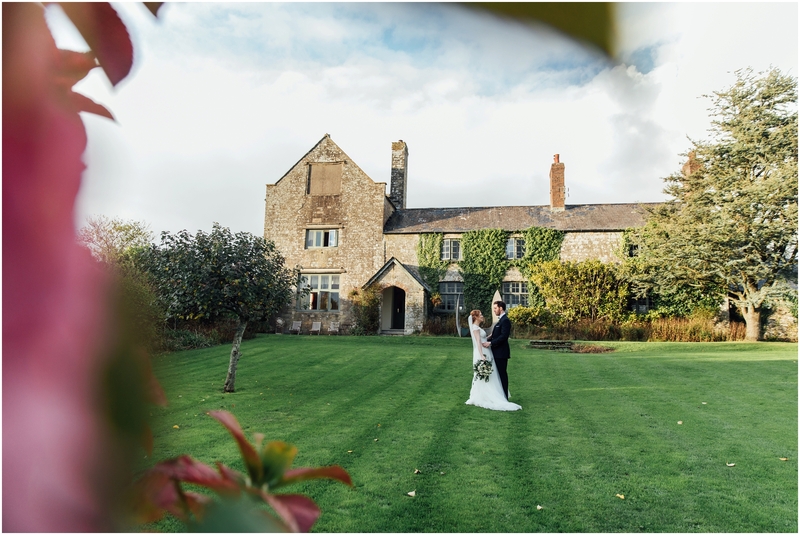 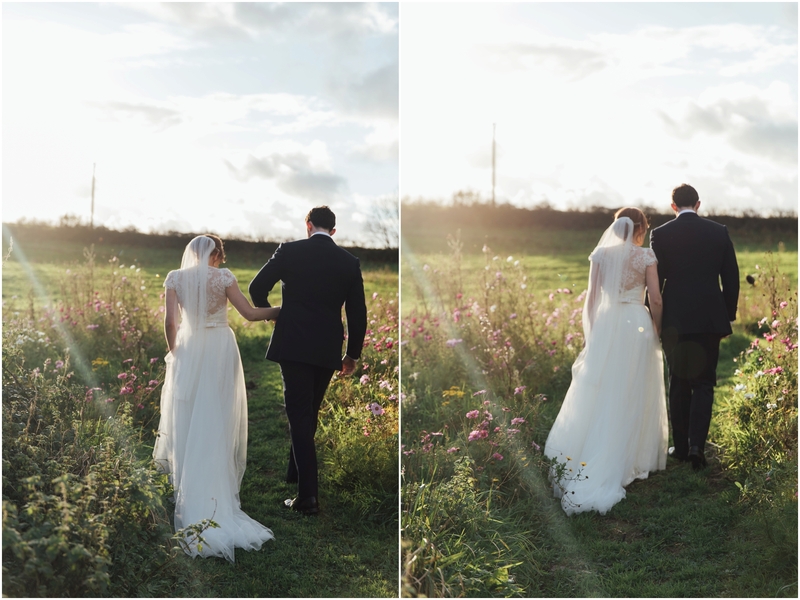 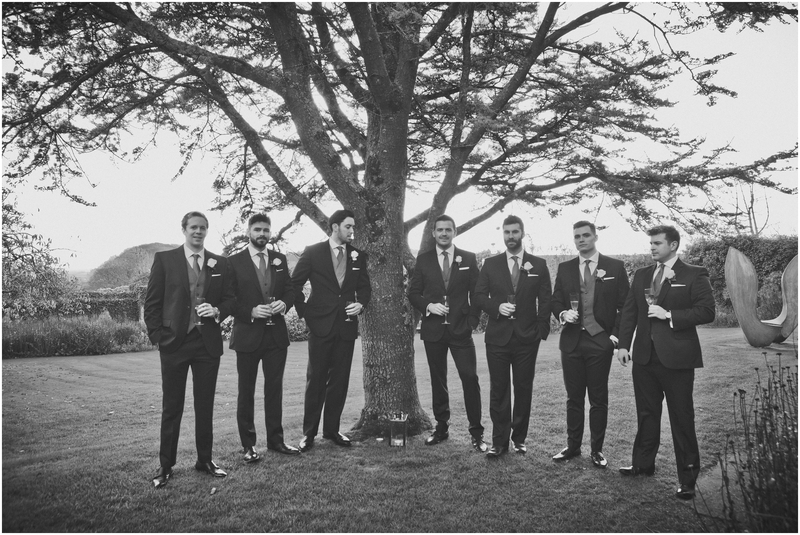 Surrounded by the rolling fields over the North Devon countryside, Daniel and Abby definitely celebrated in style with fireworks, sparklers and fire pits and ending the evening with some epic dance moves from their guests. 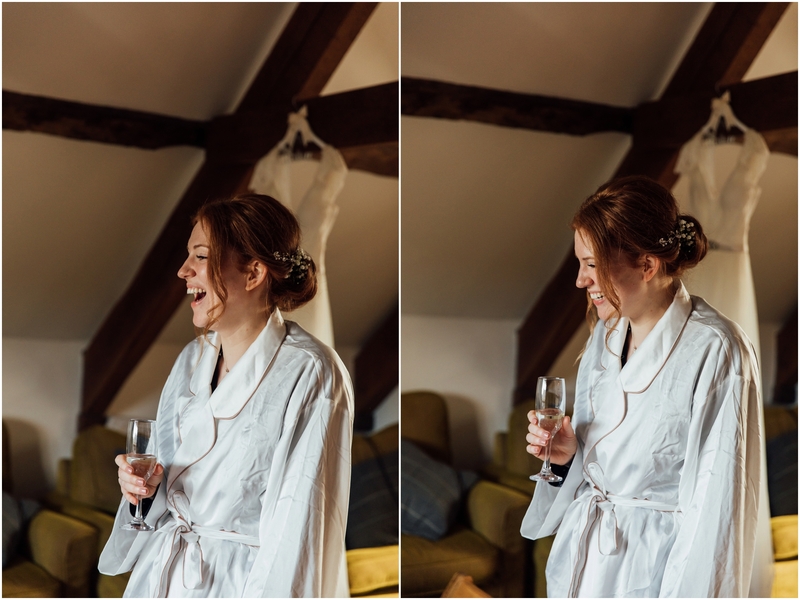 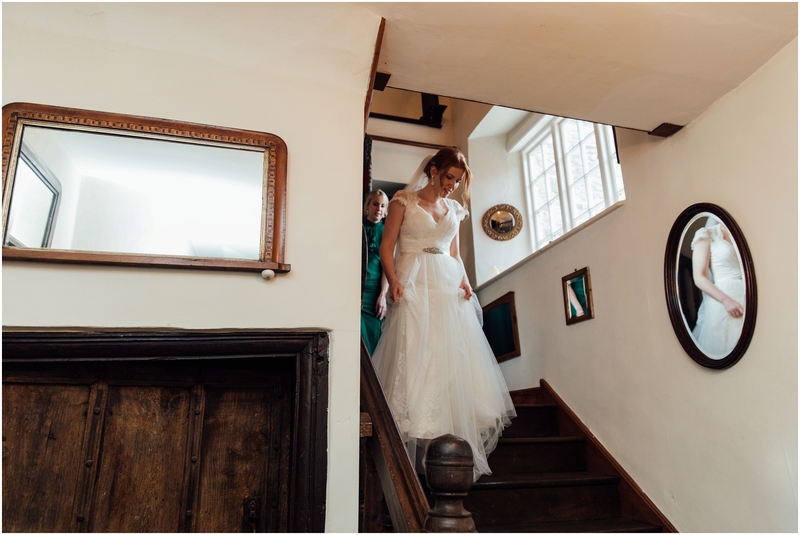 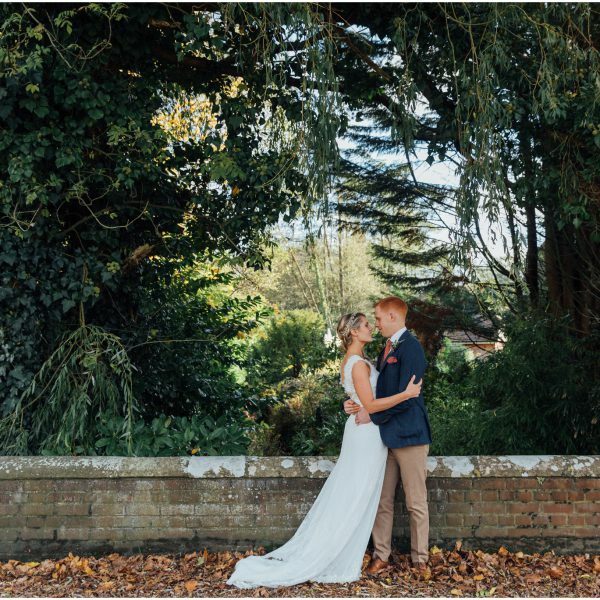 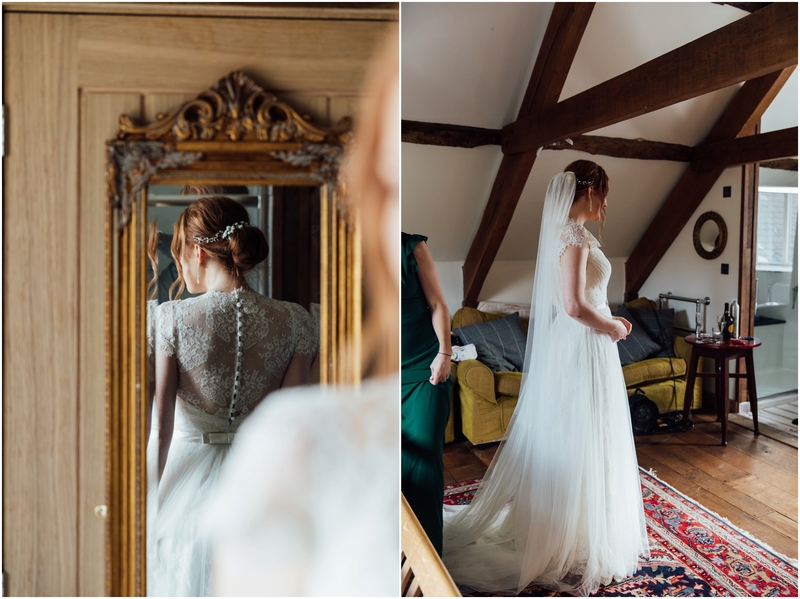 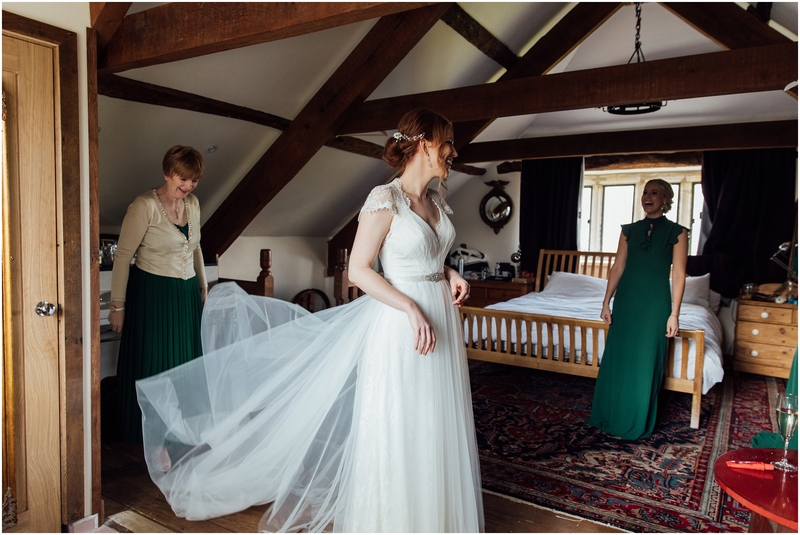 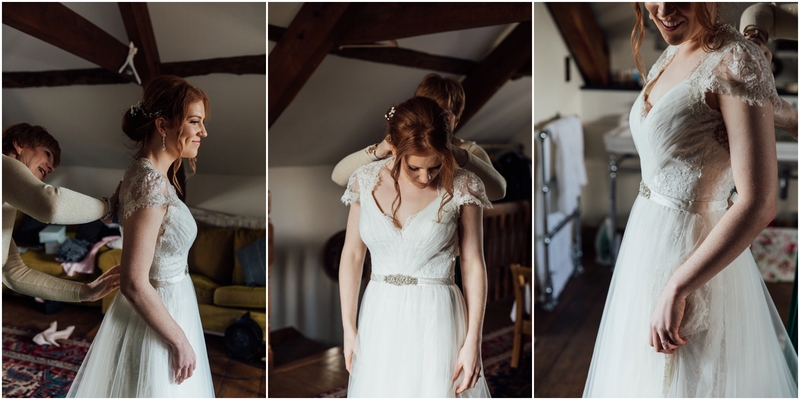 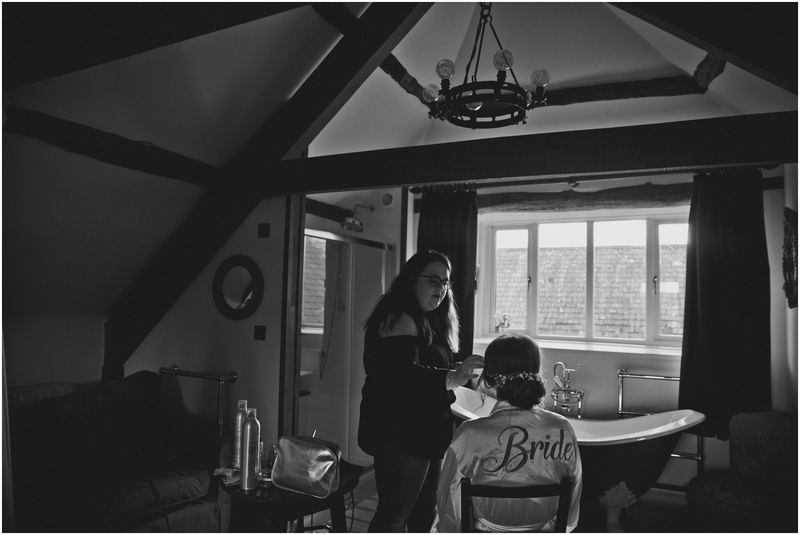 Super excited to be able to share a selection of photos from their wedding day, and thank you to Sally who was my second shooter for the day. 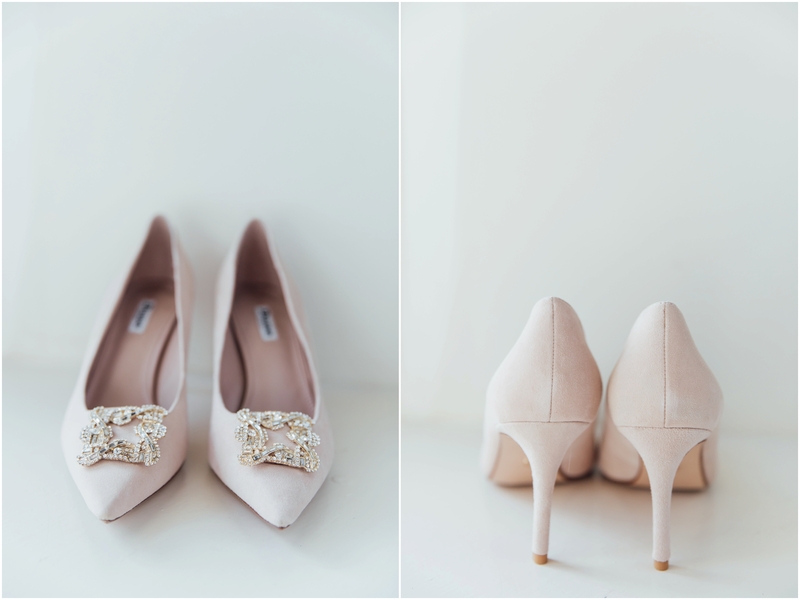 > Next post : A New Season | Blog Update!